SSCC Theatre Company is pleased to announce their upcoming auditions for the reader’s theatre production of Love, Loss, & What I Wore, by Nora Ephron and Delia Ephron. A play of monologues and ensemble pieces about women, clothes and memory covering all the important subjects—mothers, prom dresses, mothers, buying bras, mothers, hating purses and why we only wear black. Based on the bestselling book by Ilene Beckerman. This production will feature an all female cast. Auditions, open to community members and students, will be held on Friday, December 1 at 6:30 p.m. in The Edward K. Daniels Auditorium at the Central Campus of Southern State Community College, in Hillsboro, OH. Those interested in auditioning will be asked to cold read from the script. 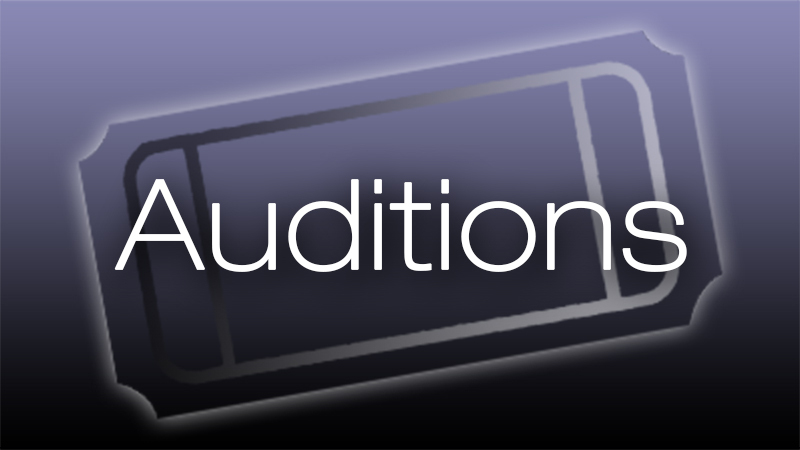 If you’re interested in auditioning, but unavailable to attend the audition date, please contact Rainee Angles (rangles@sscc.edu) to schedule an alternate audition date prior to December 1. Love, Loss, & What I Wore, directed by Bronwyn Jones, will be performed Saturday, February 17 at 7:30 p.m. For more information about auditions, please visit www.sscctheatre.com.